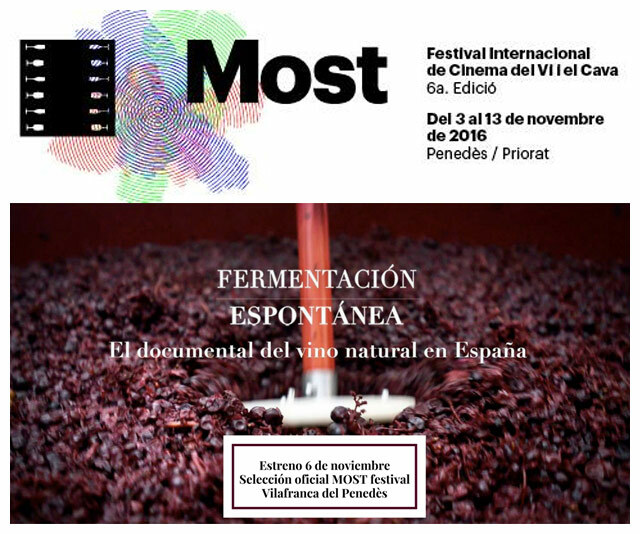 If you are near Barcelona this Sunday November 6th, you should head to Villafranca del Penes for the Most Festivalfor the grand premier of « Fermentation Espontánea » by our friend, photographer and sommelier Clara Isamat who documents a year spent in their vines with 11 natural winemakers from across Spain. After the projection, you will be able to taste wines from the artisans in the film; a unique projection with a happy ending! If you can’t make it on Sunday, you can follow the project because the film will be subtitled and available on-line soon. Her book “Raíces del vino natural, un año de viña » (roots of natural wine, a year in the vines) will also be released this month). Amazing work Clara! All Australia's Natural Wine Bars, Restaurants and Wine Shops!